The Dead Daisies are set to release their debut single “Lock ‘N’ Load” featuring Slash in the UK on the 28th October 2013. The band will then be touring the UK through November and December 2013. Formed around the nucleus of Australians Jon Stevens (Noiseworks/INXS) and David Lowy (Red Phoenix/Mink), the powerful musical collective is completed by a line-up that speaks volumes. They include, Charley Drayton (The X-pensive Winos/The Cult), Richard Fortus (Guns ‘N’ Roses/Thin Lizzy), Darryl Jones (The Rolling Stones) and Dizzy Reed (Guns ‘N’ Roses). 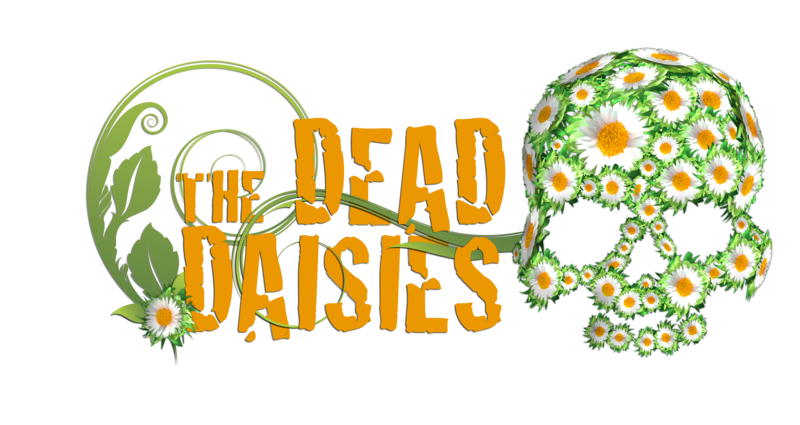 The Dead Daisies sound is created around the tracks written by Stevens & Lowy which is based on the music they both love – classic late ‘70s early ‘80s hard rock, in that soulful Bad Company meets Foreigner via The Faces kind of vibe – big choruses, powerful melodies, and strong hooks. Recorded with LA-based engineer, producer and multi-instrumentalist John Fields, The Dead Daises finished recording their debut album in just two intensely creative weeks. The fun began in earnest when The Dead Daisies were invited to open for ZZ Top in Southport, Queensland and Sydney in March 2013, and started to heat up when they joined legendary American rockers, Aerosmith, on their first Australasian tour in 23 years. But things really caught fire with The Dead Daisies’ invitation to be a part of the massive 25-date Rockstar Uproar Festival through the US and Canada in August/September, where they have joined Alice In Chains, Jane’s Addiction and Coheed & Cambria among others. Jon Stevens has also just contributed the title track; “Fly”, to the animated Disney movie “Planes” released in the UK on August 16th and was the number one film for that weekend at the UK and Ireland box offices. The bands debut album “The Dead Daisies” will be released early 2014!